Our hotel is in las Arenas beach, Valencia, where you will find the confort that you need in a stay in front of the beach. Discover the capital of “El Turia” in which you can enjoy its 320 sunny days a year and a welcoming and cosy atmosphere which will make you feel like home. 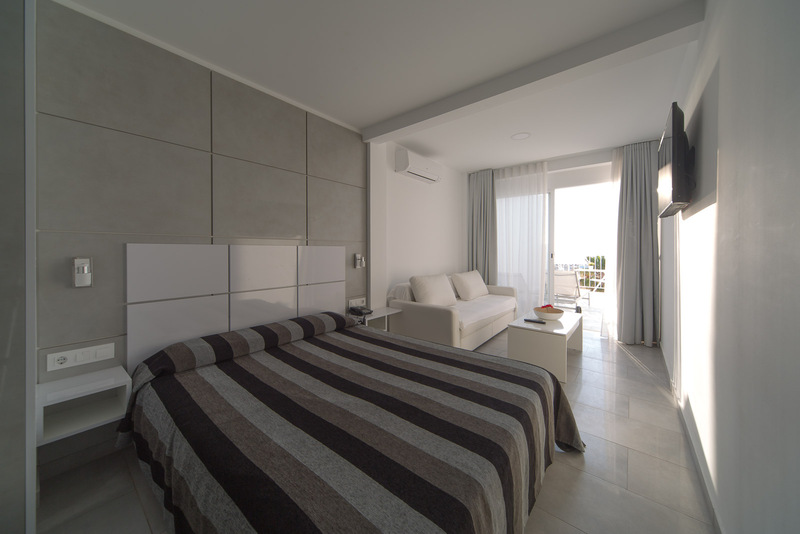 Choose the best value,confort, attention and an excellent connection with the most important sights of the city but being on the seafront with breathtaking views of The Mediterranean sea. 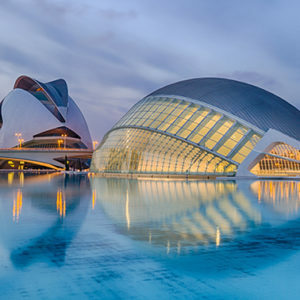 Come to Valencia which is the third biggest city in Spain and one of the main touristic destinies, with great history , delicious food and the perfect location. 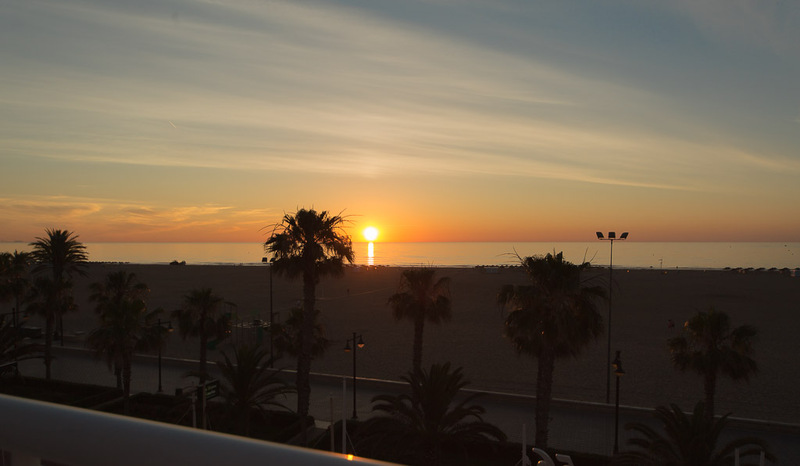 The Hotel SolPlaya is located in Neptuno promenade which is on the seafront of Las Arenas beach in Valencia.It has got an excellent location as it it located very close to where “America´s cup” is celebrated and in an area which has got a wide offer of gastronomy and leassure. Our hotel is perfectly connected to the impressive historic centre of the city and its principal sights which can be “La ciudad de las artes y las ciencas”, “El oceanográfic” and the congress palace. The Hotel SolPlaya is the best choice for a short stay with your family, with friends or as a business trip. There is a bus and tram and taxi stop near our hotel .The communication between the train station and the airport is excelentent too. Whether you travel for work or pleassure, you will find the best Price with direct conntact with us.Consult OFFERS and PROMOTIONS of HOTEL SOLPLAYA. 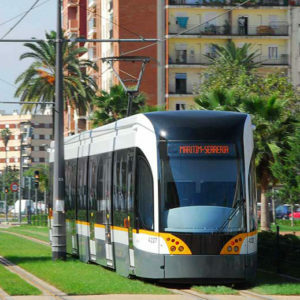 Make the best reservation in front of the sea and enjoy Valencia in an economic and different way. Our clients can be always connected.  Available at the reception desk.Your security is really important for us. Snacks and drinks 24 a day. Near the hotel so that you can easily park your car. Avalaible if you book them in advance. Minors from 0 to 12 years old free accommodation. Full Mediterranean breakfast for you to start the day. We think of everything and everyone. Do some cycling in Valencia. To know where to go and how to go.Ask us ANYTHING you want to now as we are perfectly connected with the whole city. for leassure parks in valencia. the Sun and the Beach 320 days a year in the first line. comfortable rooms for you to disconnect in front of the sea. our know-how to make everything easier for you. to serve you with the best professionalism. with the whole city thanks to our excellent location. of leisure and gastronomy of the Paseo Neptuno, the Royal Marina Juan Carlos I and all of Valencia. Confortable rooms with everyting you need to enjoy a stay alone or with your couple. They are perfect to share with friends or for little families. They are spacious and functional, they are the best choice to live a holiday next to the beach. More luxurious rooms, big and spacious. They are the best alternative if you travel with your family. They have got a double bed an a sofa bed. They have also got a small kitchen with all the kitchenware you need to prepare your own meals. Two of the rooms, have got an impressive terrace above the sea. 102 years ago, in 1916, the conversations between the people from Valecia in Las Arenas beach were mostly about beach hunts and open-air bars. 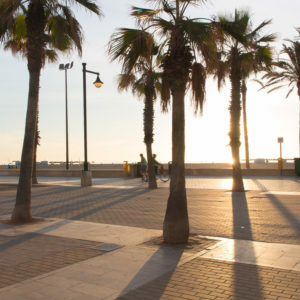 The water from the beach reached the coatal promenade and Ramón Sansó and María Inés Borreda run”La Unión”, one of the oldest open-air bars where typical Valencian dishes were served. The Spanish civil war arrived and they lost everything, so the couple and their children moved to a small village near Valencia. 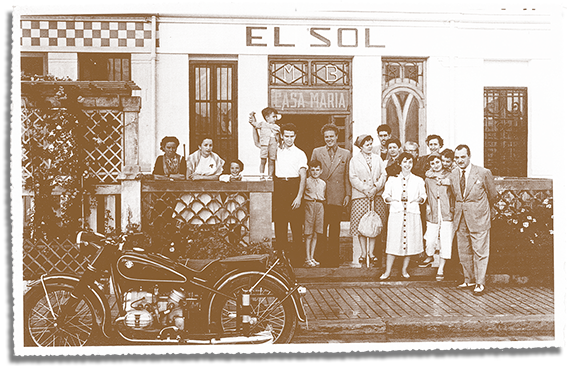 Once the war was over, they came back to Valencia city and set up the open-air bar again, this time, they called it “El sol” which means the sun in Spanish. Ramón was a builder and a shop assistant, apart from that he decitaded his time to run the family business so his parents could take care of their numerous family. 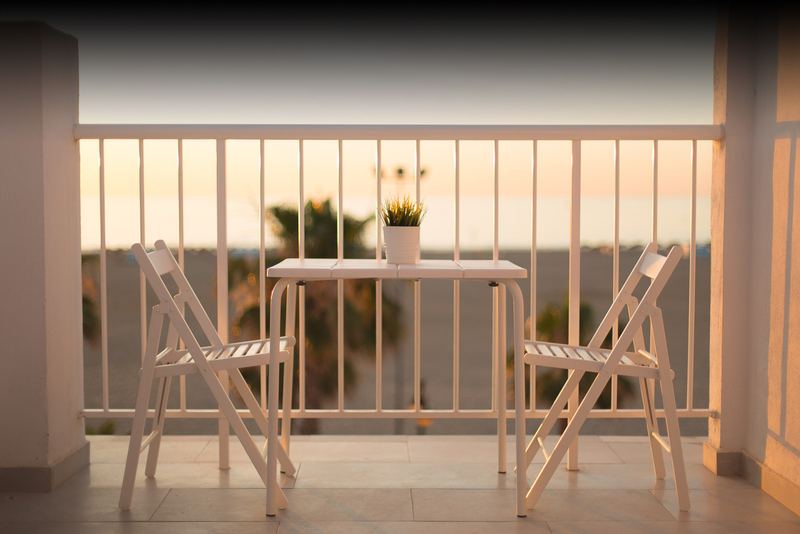 Consult everything you need about your booking in our hotel in ,Las Arenas beach,Valencia, and enjoy direct attention without any middlemen, with full guarantee and security. Discover the capital of “El Turia” in which you can enjoy its 320 sunny days a year and a welcoming and cosy atmosphere which will make you feel like home.